Learn all about Pennsylvania. You'll find everything about our local governments, business, technology and more. This is truly a great resource. 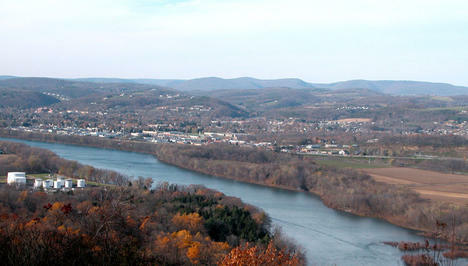 This site provides links to lodging, restaurants, events and resources within the Susquehanna Valley area.